"Dale Cleon Wagstaff Memorial" October 06, 1954 - January 17, 2005. 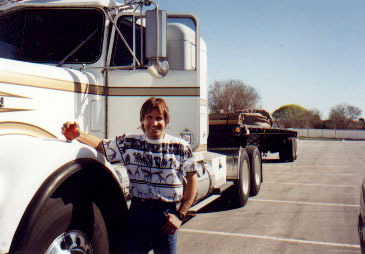 Dale Wagstaff began his professional truck driving career in 1972 while he was still a Junior in High School. 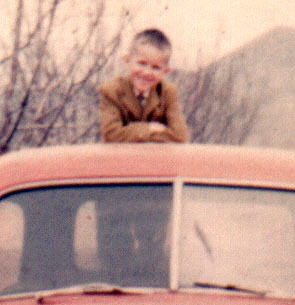 Ever since he was a little boy he had a fascination with trucks. 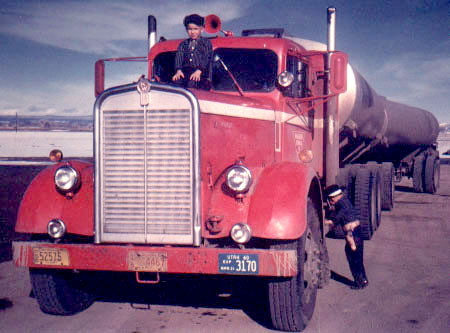 His father owned "Wagstaff Oil Company" and had over thirty tank trucks in his fleet. In 1975 Dale started "Dale C. Wagstaff Trucking," and has driven over 2.6 million miles since. "Ski up my pants"; "Wheelies in a cast"; "Buddy and the Windshield"; "Look Ma No Tooth"; "The Severed Ear"; "Forklift and the Bridge"; "Soapy Hand Prints"; and "Daily Devotional." 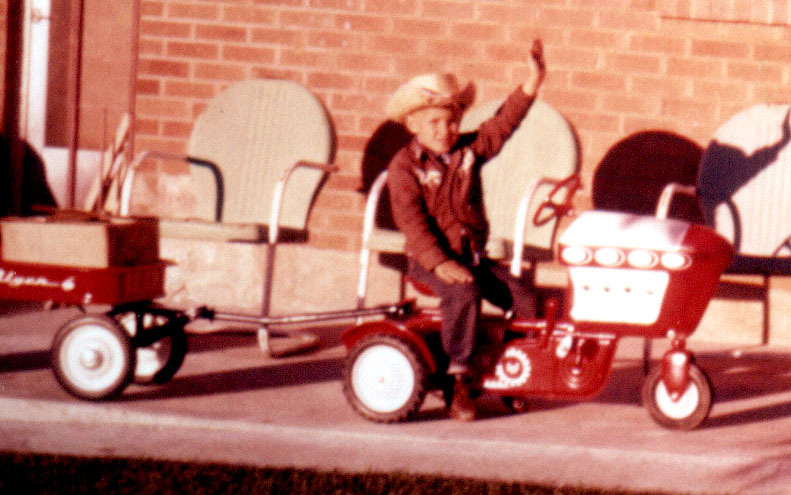 Although Dale was born and raised in Salt Lake City, Utah, he has since moved to Big Sky Country and lives in Billings, Montana.